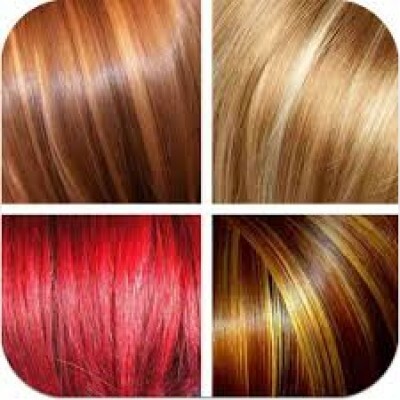 A lot of ladies are looking to change their appearance and give their hair another color using hair dyes. We, at Lemon Electronic Pharmacy, provide hair dyes from the most famous international brands to give you a completely new look and hair color as you like. At Lemon Electronic Pharmacy you will be able to choose hair dyes in the colors and grades you want. All hair dyes will be delivered to your home where you stay at competitive prices. Palette Intensive Color Creme Hair Color 7-0 Medium Blonde with high intensive pigments deeply penet..
Palette Intensive Color Creme Hair Color 5-68 Medium Chestnut with high intensive pigments deeply pe..
Palette Intensive Color Creme Hair Color 5-0 Light Brown with high intensive pigments deeply penetra..
Palette Intensive Color Creme Hair Color 3-0 Dark Brown with high intensive pigments deeply penetrat..
Palette Intensive Color Creme Hair Color 10-1 Arctic Silver Blonde with high intensive pigments deep..